We Welcome You and Your Family Into Ours! Dr. Karian and His Team Strive to Provide an Exceptional Experience for You Every Time You Visit Our Office. We Offer the Wide Range of Services You Need to Achieve and Maintain Optimum Oral Health. Our Office is Modern, Clean, and Well Organized So You Will Always Feel Comfortable When You Visit. You Can Contact Us by Phone or Online to Arrange a Convenient Time for Your Next Visit. You Will Find a Wide Array of Services Available to You at Summit Dental. Dr. Karian has the skills and training to provide the services that will help you achieve your goals for your smile. Whether you need a tooth repaired, you'd like to make changes to your smile, or it's time for your next dental cleaning and check-up, your team at Summit Dental is here for you. Dr. Peter W. Karian and his team would like to welcome you to Summit Dental! Our practice has served patients in Middletown, DE for more than 28 years so you will always see a familiar face when you visit Summit Dental. 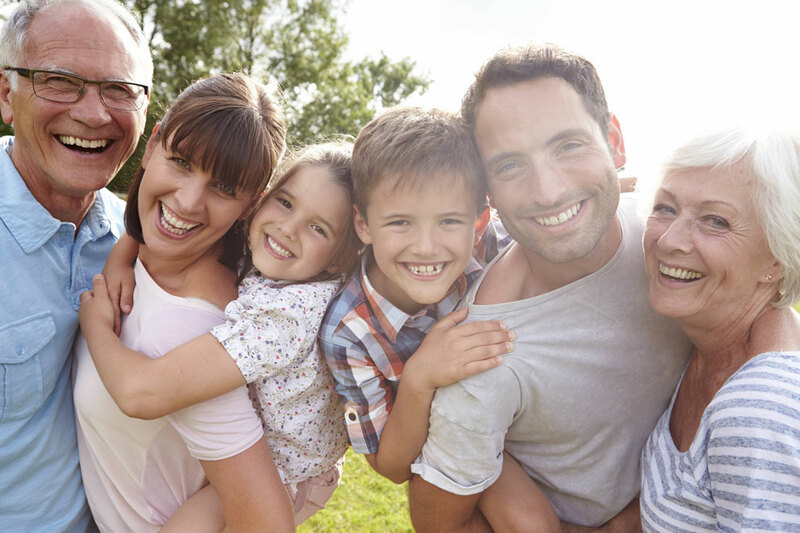 We've worked hard to create a comfortable atmosphere at our practice that is welcoming for both adults and children, so it is convenient for families to get the dental care they need in one place. Summit Dental is a patient-centered practice where we focus on each patient's unique needs rather than utilizing a one-size-fits-all approach to dentistry. Dr. Karian offers a wide range of services and takes the time to get to know you and listen to your desires or concerns for your smile so we can recommend the best treatment for your lifestyle, budget, and goals. We focus on preventive dentistry to help you maintain your oral health and avoid more significant concerns in the future. Your routine cleanings and check-ups can help Dr. Karian detect any concerns early on such as periodontal (gum) disease, oral cancer, tooth decay, and cavities. This is also an excellent time for us to answer any questions about your oral health or treatment needs that you may have. Whether you need a tooth restored, repaired, or enhanced, Dr. Karian has the skills and training to accommodate your needs. If you or a loved one is experiencing a dental emergency or painful situation, your team at Summit Dental is here for your family when you need us most. We make time in our schedule to accommodate emergency patients and even if you've never been to our office before, we encourage you to contact us if you're experiencing a dental emergency. If you're unsure that your situation is a true dental emergency, call us anyway at 303-376-1500. Our friendly and knowledgeable team members are prepared to assess your condition over the phone, determine if you need immediate attention, and provide guidance on how to handle the situation until you reach our office. Because our practice has been serving the community of Middletown for so many years, a lot of our staff members have built personal relationships with our patients over that time, which truly gives our office a family feel. You will be welcomed by our friendly and caring staff each time you visit Summit Dental, and you'll notice right away that we take the time to get to know you as an individual. This allows Dr. Karian to personalize your dental care and partner with you to plan the best treatment for your needs. If you are ready to learn more about the services we offer and how we are different from other practices in the area, contact Summit Dental today!